Sometimes I wish we could flash forward and talk to our grown children asking them about their favorite family vacation memories. Then go back into real time and do more of that. It's not always the big things that are the most memorable. Sometimes we create the most awesome memories when we allow ourselves to leave an event early that is not working for us and just head back to the pool or to give ourselves more time when the planets have aligned and everyone is relaxed, laughing and having a good time. 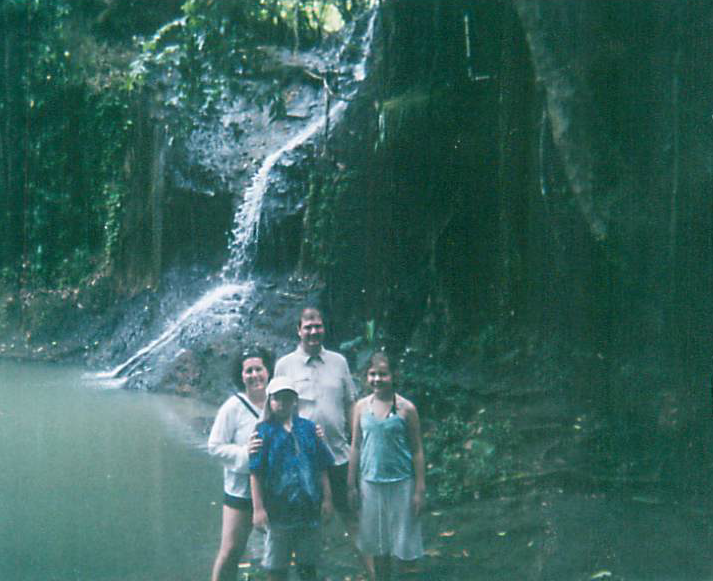 One of our favorite family memories was a day spent in a tropical rainforest. 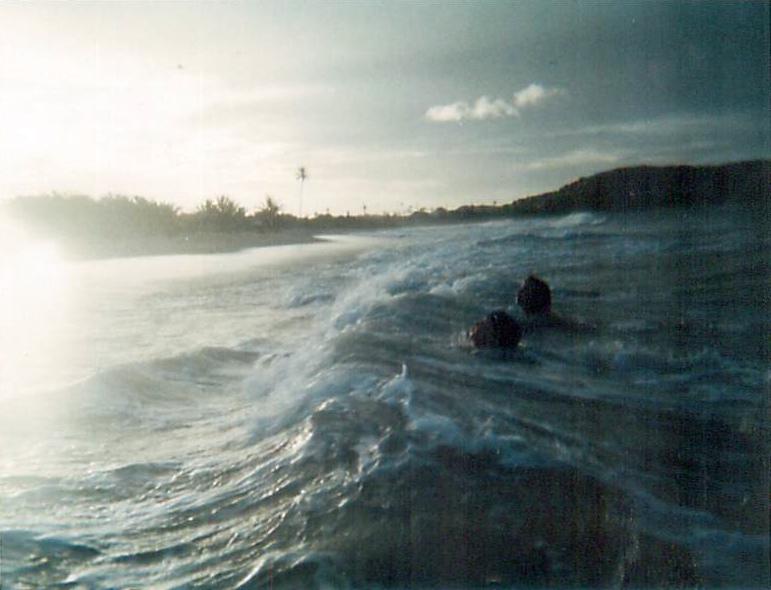 On that vacation we spent a lot of time body surfing in the ocean and swimming in the pool. We played ping-pong, ate great food, and had a lot of laughs. One day we rented a car and went out to explore waterfalls and botanical gardens. This was the day that I thought the kids would have to just endure because it was something that my husband and I wanted to do. But we didn't want to make it too painful for them so we figured we would just stop by, check these places out and then we could get back to the water. It turns out we had picked a less frequented garden on the off season. We got to the entrance, paid our fee and the person at the gate quietly gave us a map. My daughter took the map and immediately went into tour guide mode. The kids pretended they were the experts and explained every plant we passed. Most of the information was either on the map or on a plaque located near the plant. If there was no information about something we were looking at, then the kids would just make it up. We spent hours that day at the Botanical Garden. It was completely unexpected. It was beautiful. It was educational. It was a ton of laughs. It was everything a parent could want out of a day on vacation. And there was ice cream. Our favorite travel memories have been the most unexpected. 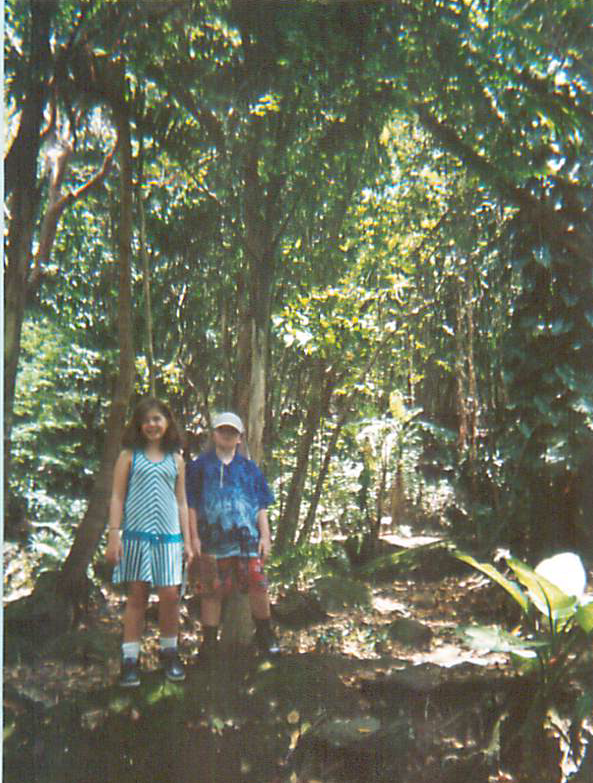 Our happiest travel memories have been on those adventures when the kids imaginations were our tour guides. Join the fun on Monday November 28 for another amazing TravelingMom.com Twitter Party. Want another chance to win big? Enter the Holiday Travel Double Take Giveaway courtesy of Venture on TravelingMom for a chance to repeat that perfect vacation. Tell us your great holiday vacation story there to be entered to win. Starts 11/28 on #TMOM so be on the lookout! WHEN: Nov. 28, 9-10 pm ET (8-9 pm CT; 7-8 pm MT; 6-7 pm PT) #TMOM on Twitter Be sure and visit TravelingMom.com for all of the details and be sure to RSVP for a chance to win some amazing prizes.